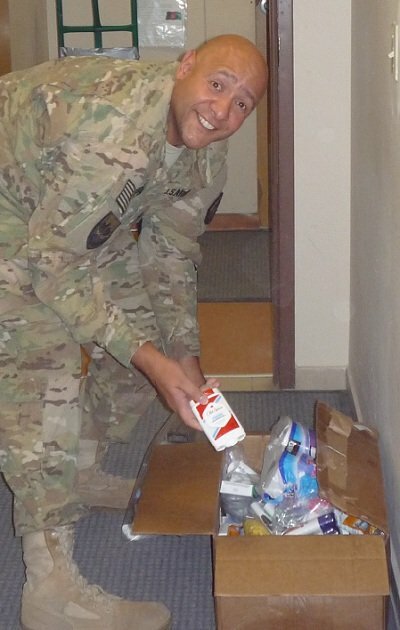 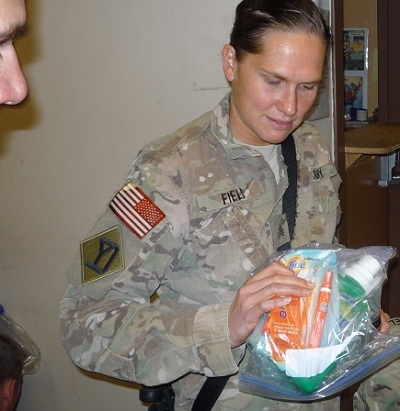 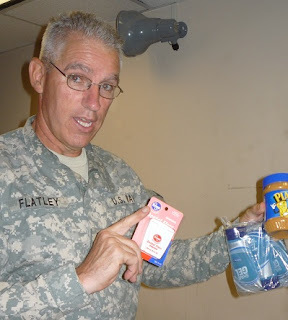 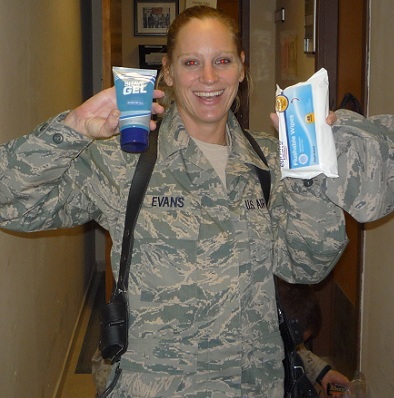 Below are some recent photos of our Halloween care packages in the hands of our soldiers in Afghanistan. 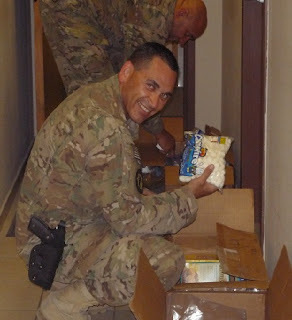 Besides the snacks, toiletries, socks, DVD's, etc., we also sent some Halloween costumes and decorations to help the soldiers have a little fun. 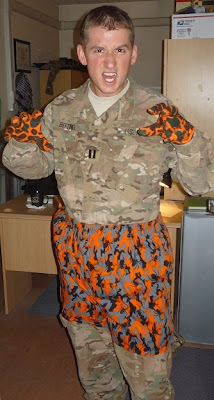 More of these Halloween photos are on our Features Pages website.